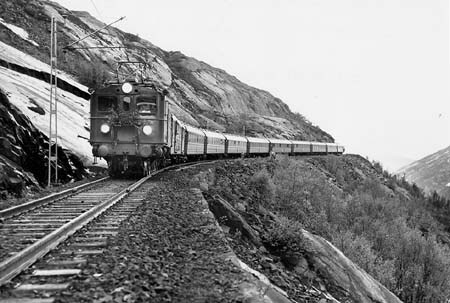 With the end of the TEEs, exclusive trains became a matter of nostalgia. 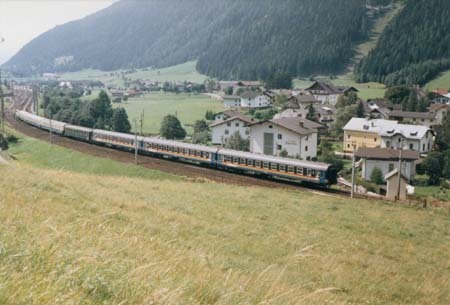 The “Canteuropa” music tour specials, which consisted of CIWL cars, may be considered as forerunners. 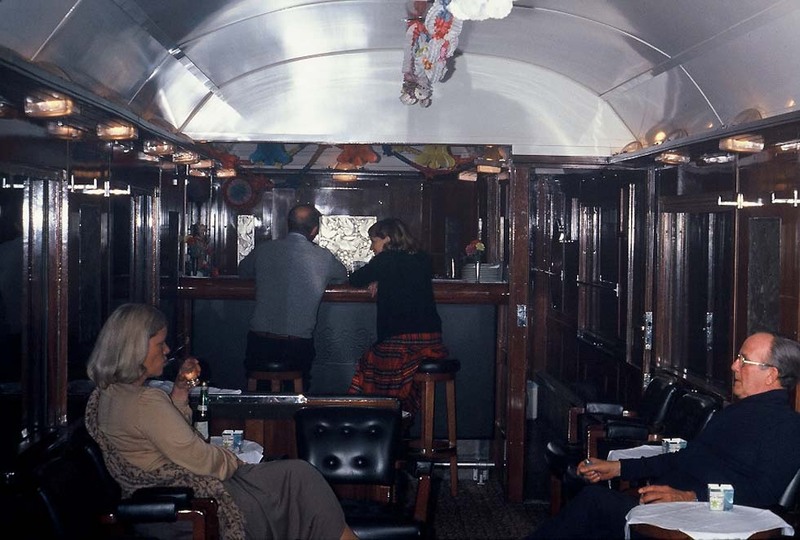 In 1982 James B. Sherwood inaugurated his Venice Simplon-Orient-Express VSOE (compare chapter “Orient Express”). 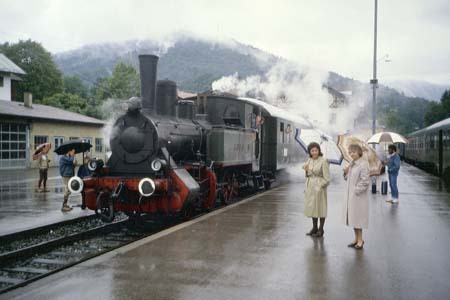 It ran Boulogne - Paris - Simplon - Venice. 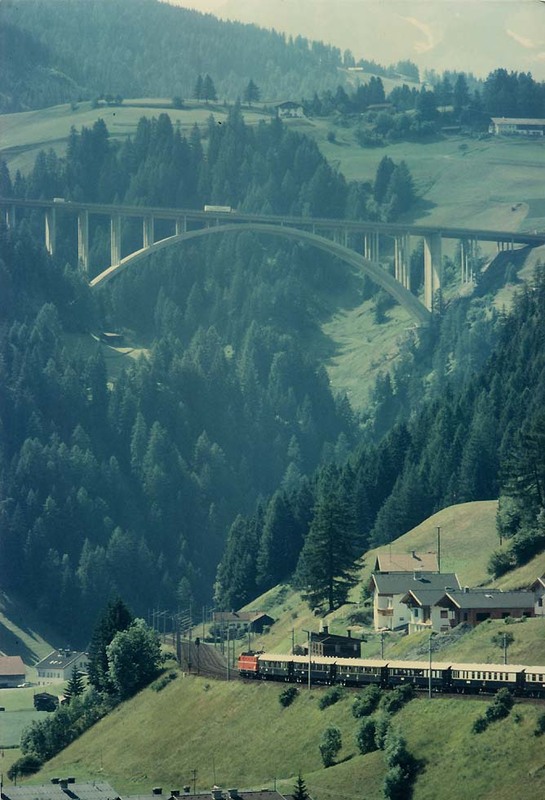 As the expected business travelers Paris - Milan failed to appear, the train was re-routed in 1981 via Arlberg - Brenner and it did no longer run in winter. 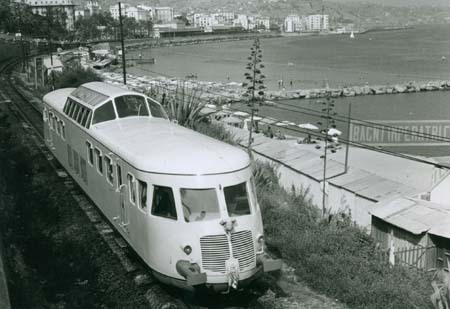 It served the noble all-inclusive tourism to Italy. 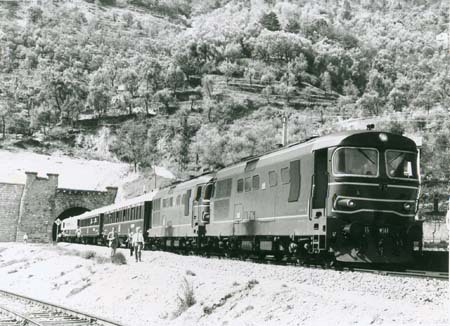 Its LX sleepers in the past had run on the Rome-Express, Train-Bleu and P&O Overland-Express and its Pullman day saloon is of the “Cote d’Azur” type. 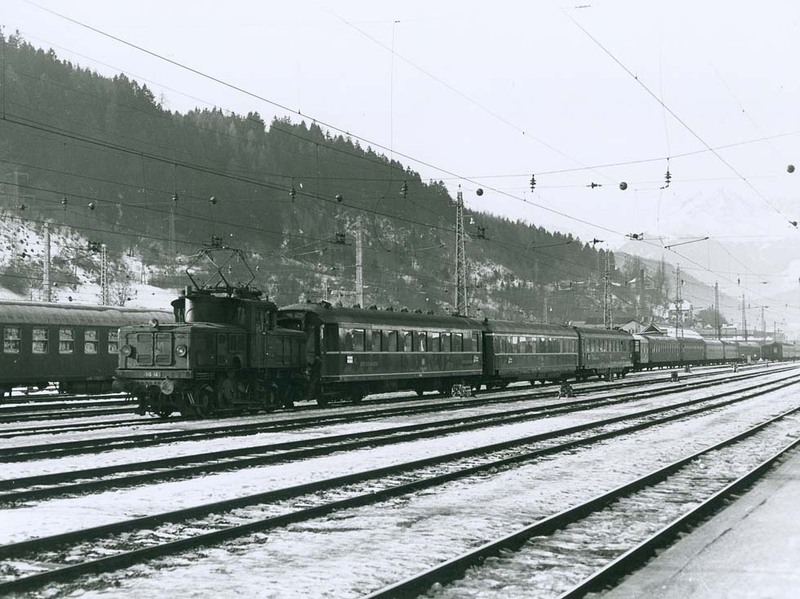 On the utmost northern end of the line through Europe, already during the '50s until the '60s there had been an exclusive tourist special, the "Sunlit Nights Land Cruises" train, crossing the Polar Circle on trips Stockholm - Orsa - Are - Narvik - Stockholm. It consisted of brown standard sleepers, a diner, a lounge-bar car and a de-Luxe sleeper with observation saloon of Swedish railways SJ. 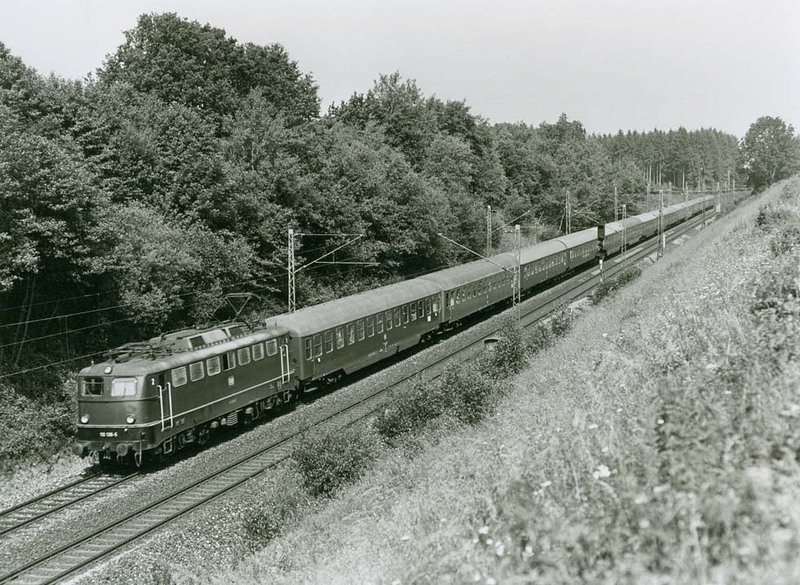 A monument of railway history became the day saloon cars of the pre-war Rheingold, saved by the Freundeskreis Eisenbahn Koeln (FEK). 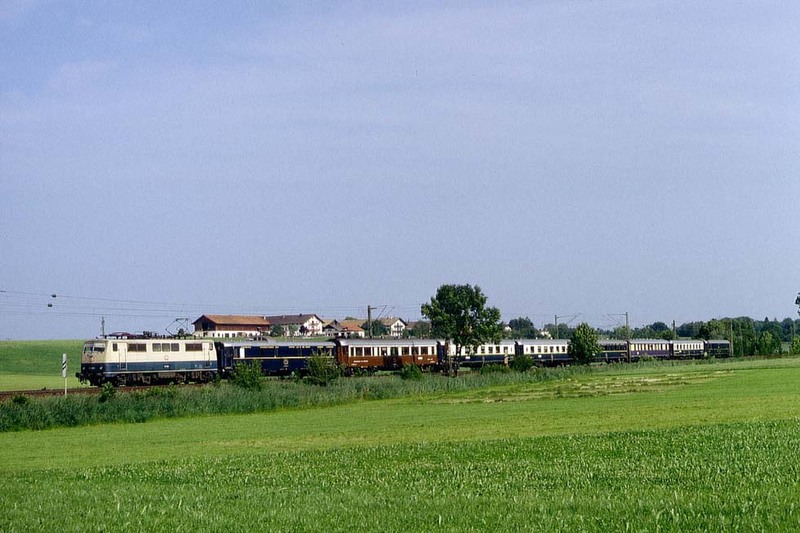 From 1970 the first restored cars in their violet/cream livery undertook various special trips even to Amsterdam, Copenhagen, Malmo, Budapest, Milan, Nice, then also in co-operation with Alby Glatt's Intraflug AG. 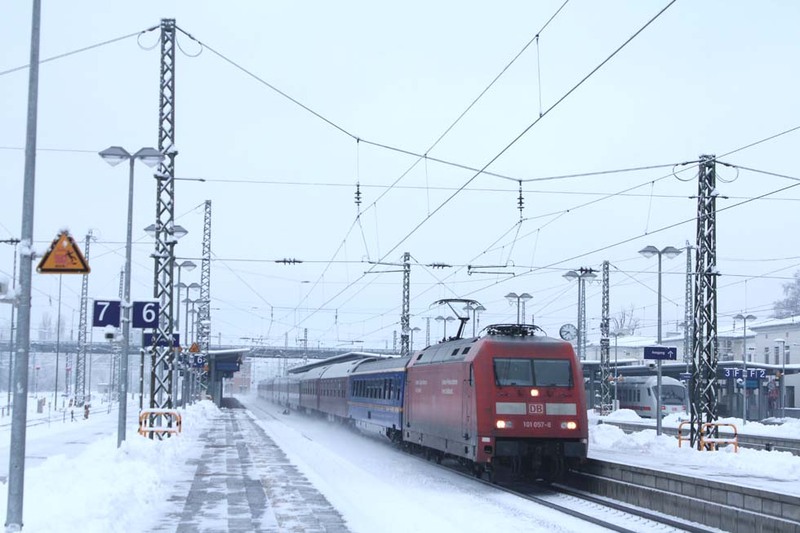 A regular tourist de-Luxe is the dream (for more information see Friedhelm Ernst: "Rheingold", Alba Publikation). 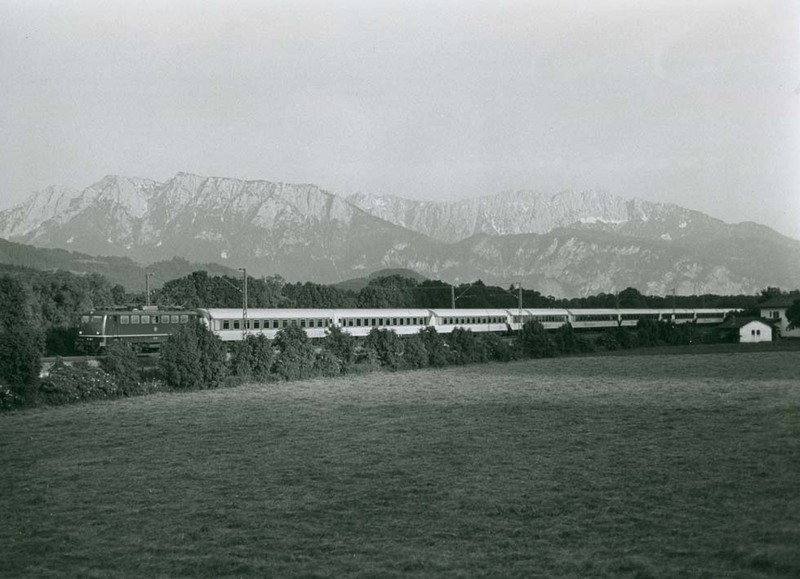 When DB sold in 1976 the new Rheingold vista-domes, tourist agency Apfelpfeil bought them for specials to Mediterranean ports connecting with the renowned Costa cruises. 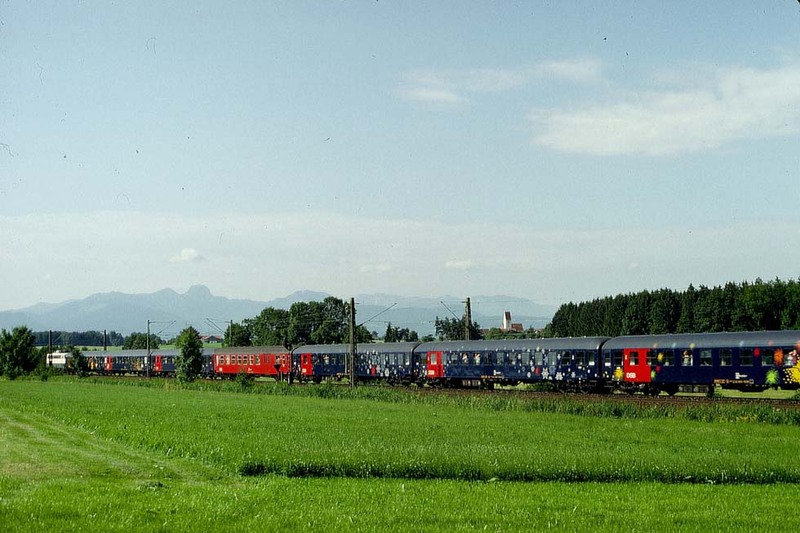 In 1976 these yellow/orange trains, consisting of couchette cars and sleepers from US military trains, disappeared. 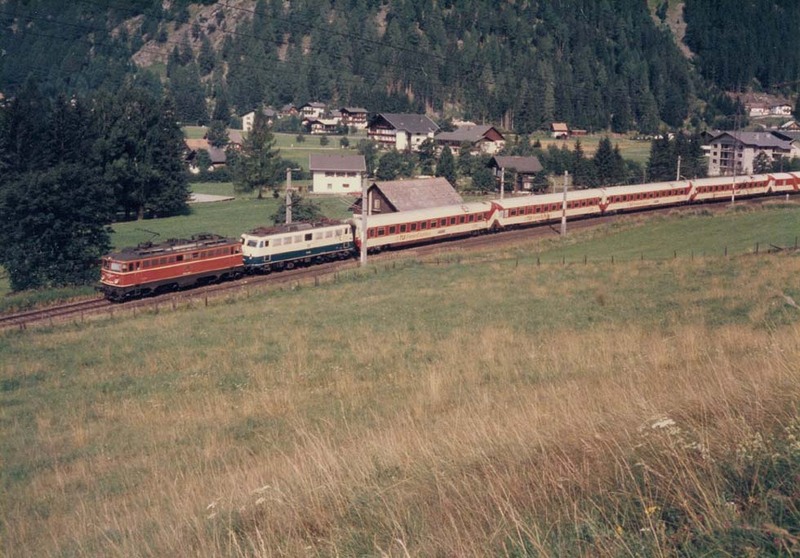 The vista-domes were acquired by Swiss Reisebuero Mittelthurgau and, painted in red/cream TEE colors, they made trips to Germany, France and Italy. In 1999 they were sold to tagkompaniet of Sweden and, now light-turquoise/white, they were the highlights of the Polarexpressen. 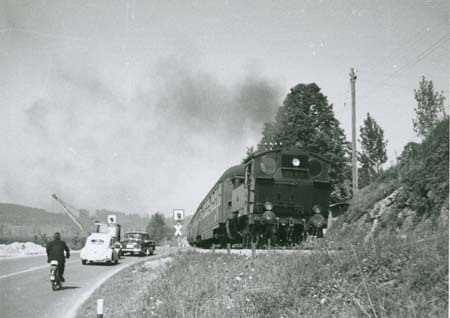 Then four cars returned to Germany. 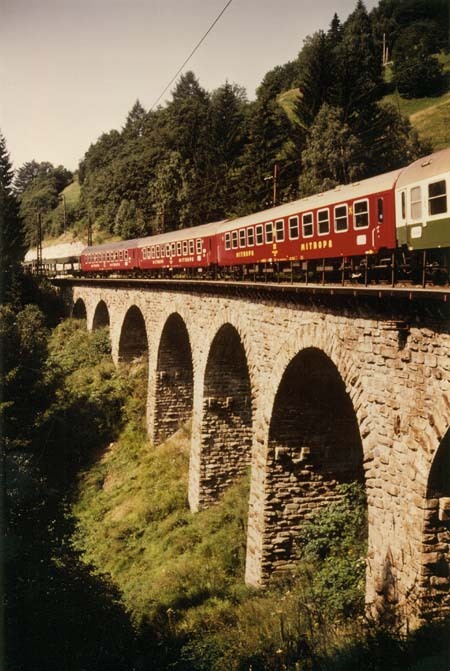 Earlier than the VSOE appeared Alby Glatt's Nostalgie Istanbul Orient Express on the Brenner, Gotthard, Loetschberg and Tenda Pass routes on trips from Switzerland or Germany to or from Italy. 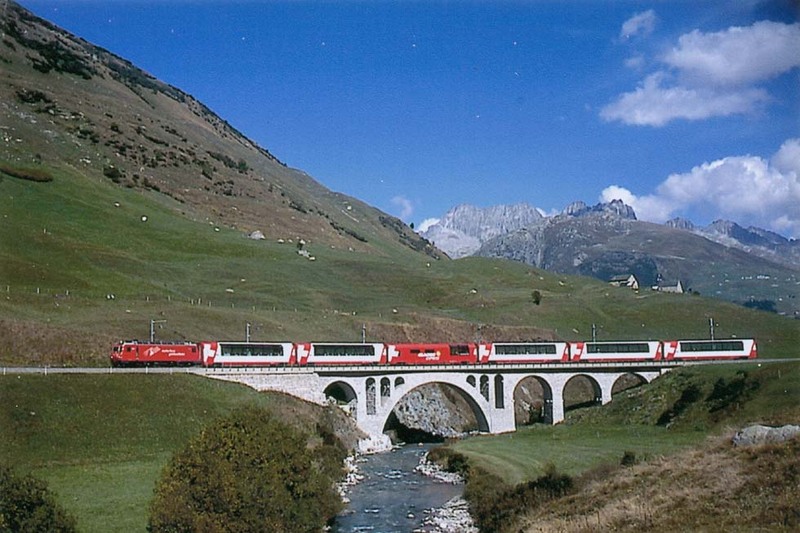 Switzerland remained a paradise for tourist trains. 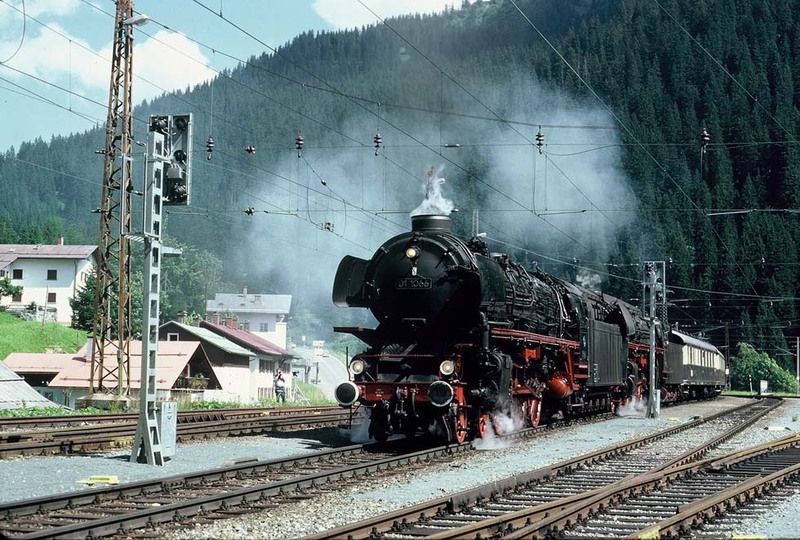 The "Alpine Classic" on meter-gauge St. Moritz - Zermatt is the truly classic example with beautifully refurbished saloons, built in 1931 for the short-lived Golden-Mountain-Pullman-Express of the Montreux-Oberland-Bahn. 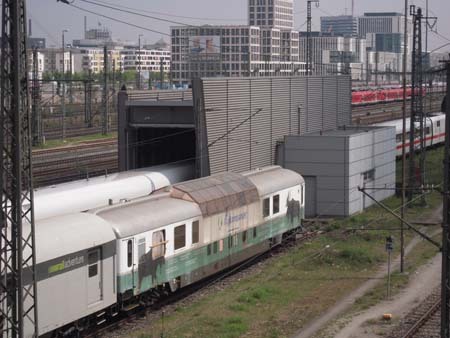 In Italy, the VSOE temporarily detached a sleeper for Florence, there were trips to Rome and in 2004 two-night services Calais - Rome were planned - a new "old" Rome-Express. 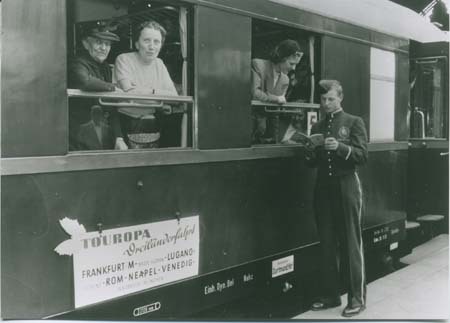 Quite another matter were the regular tourist trains (technical term Turnus-Sonderzug), opening up international travel to the European working class after World War II, not prestigious, but more comfortable than the worn-down regular Grand Expresses. With the victory of plane and bus, they were reduced, but they did not vanish. A few pictures should remind of that category of tourist trains.